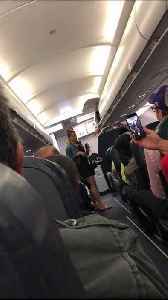 Airline Sues Passenger for Skipping Flight A passenger's ticketing method is causing some turbulence. 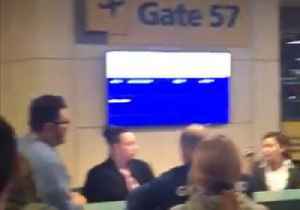 The German airline Lufthansa accused a traveler of booking their final destination as their layover point. As a way to save money, the passenger never finishes the last leg of their trip. It's called 'hidden city' ticketing. 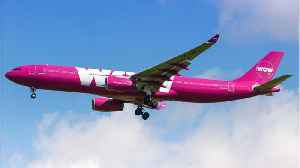 The airline argues that the move violates the term of the ticket. 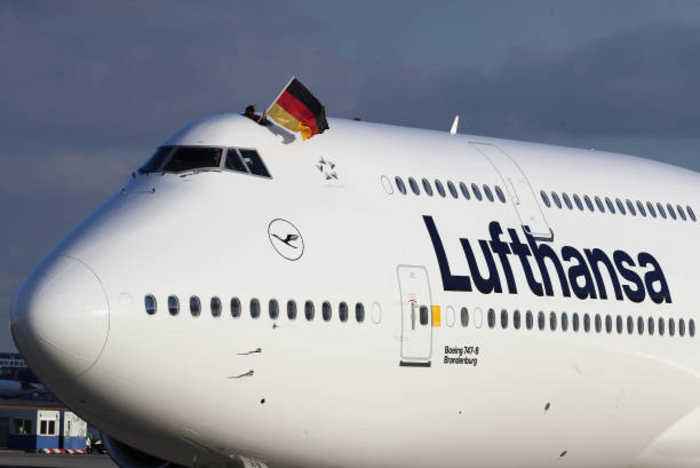 Lufthansa took the traveler to court, but the case was tossed out by judge in December. The company has filed an appeal and is seeking $2,300 in compensation. 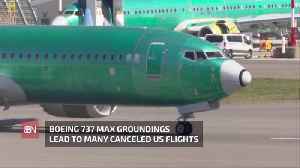 Airlines can stop operating at a moment's notice. 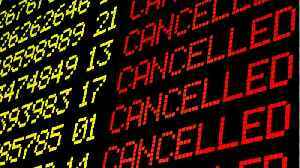 Here's how to protect yourself if your airline goes out of business. 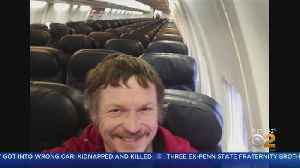 A lucky airline passenger found himself with plenty of room when he wound up flying solo in Europe. 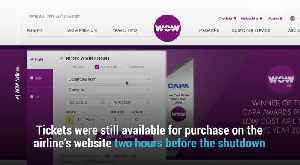 Wow Air passengers who were due to travel from Newark to Reykjavik on Wednesday, March 27, were left stranded after the Icelandic budget carrier ceased operations. 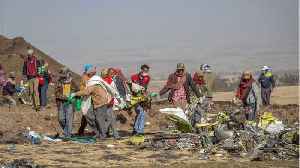 The airline announced the closure in..